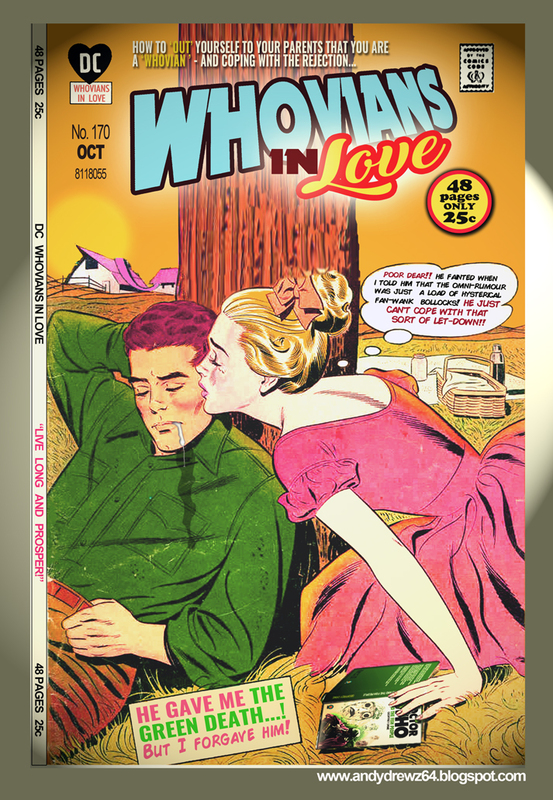 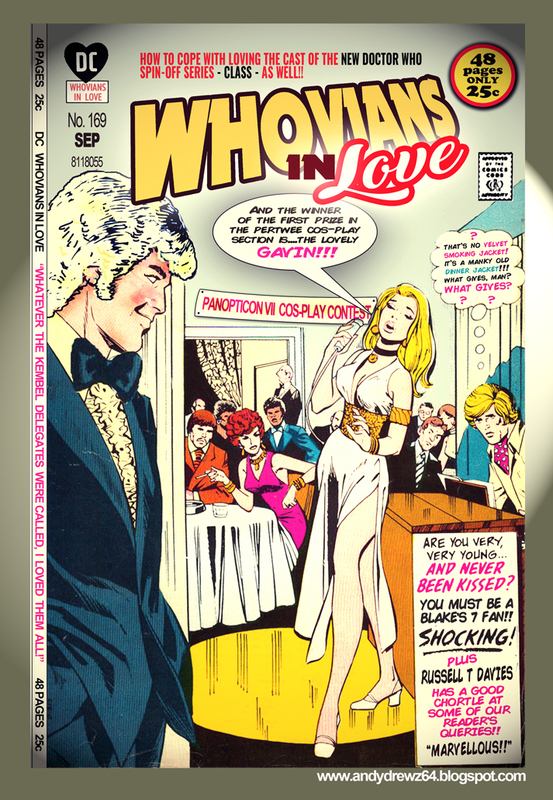 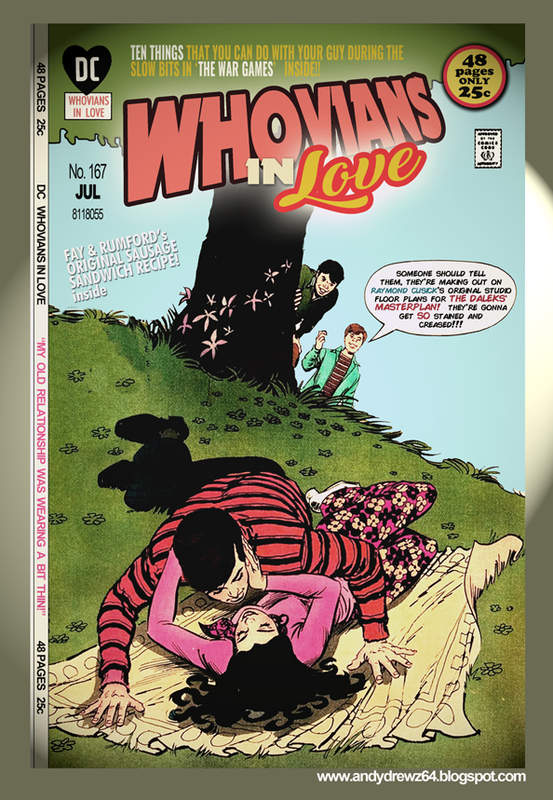 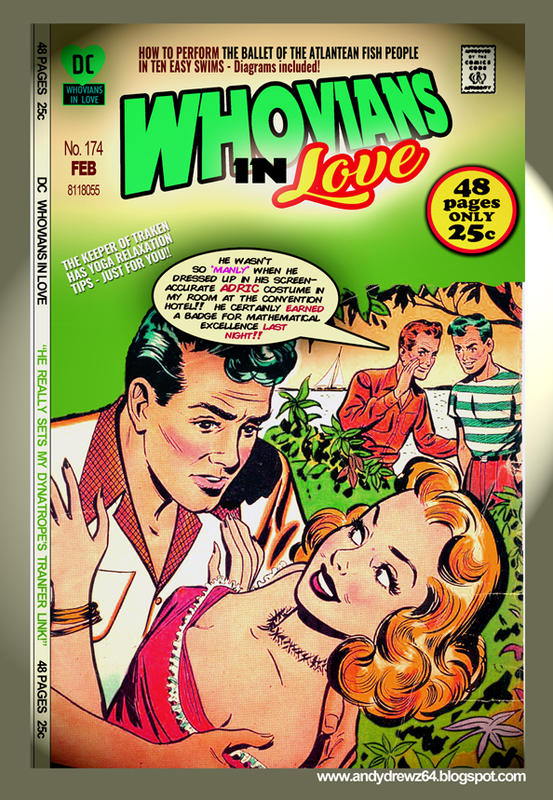 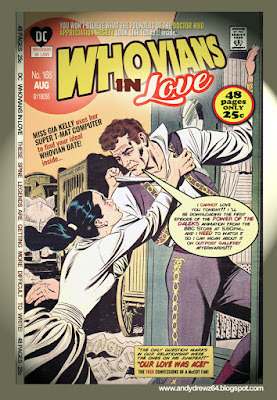 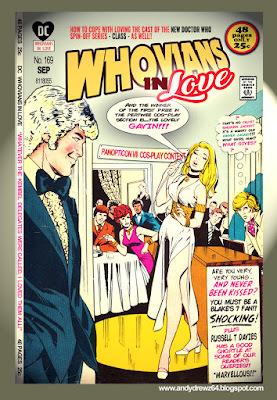 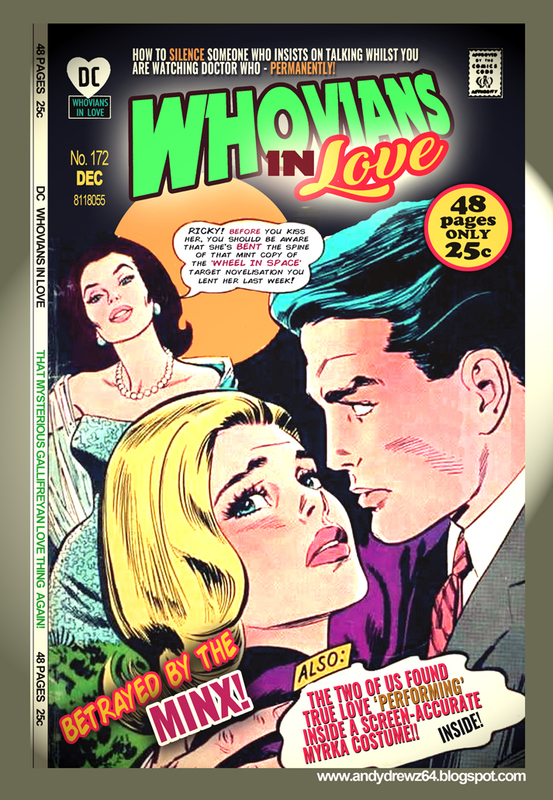 I sooo far behind uploading my Whovians in Love covers. 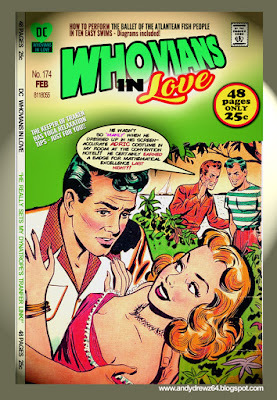 I'll apologise now to anyone who finds them repetitive, unfunny and (as someone on Facebook put it), offensive! 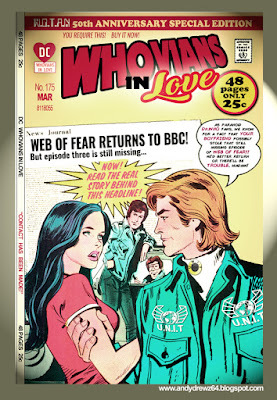 At the moment I have eighteen further instalments ready and waiting. 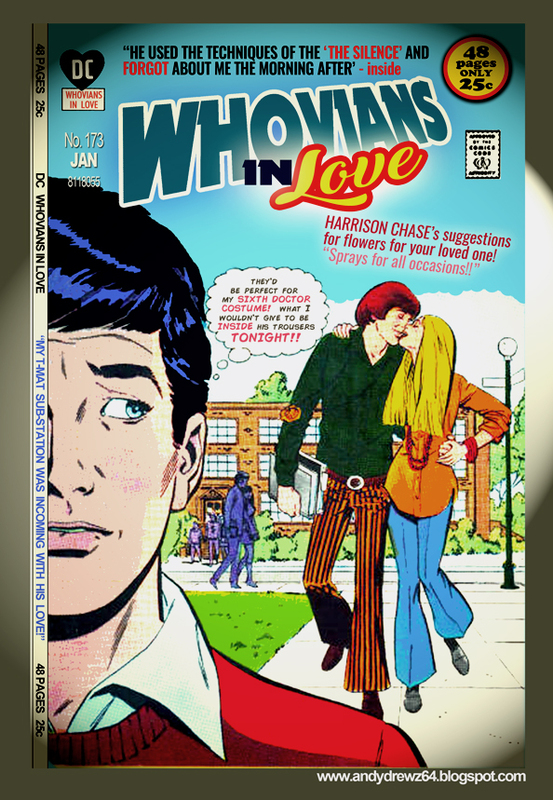 I've already tweeted them individually but they've yet to make an appearance here. So again, apologies that the next few posts are somewhat biased towards the love affairs of a certain group of fans. I'll get back to normal again soon.